Accommodation, Tourism, Events, Attractions and Discount Accommodation and Specials available in Airlie Beach in the Whitsundays, Queensland. For all your Airlie Beach hotels, Airlie Beach resorts, Airlie Beach apartments and Airlie Beach holidays. From luxury and 5 Star hotel and resorts to discount and cheap Airlie Beach accommodation - we have it all! Experts in Airlie Beach accommodation, tourism, events, attractions with discounts and specials. 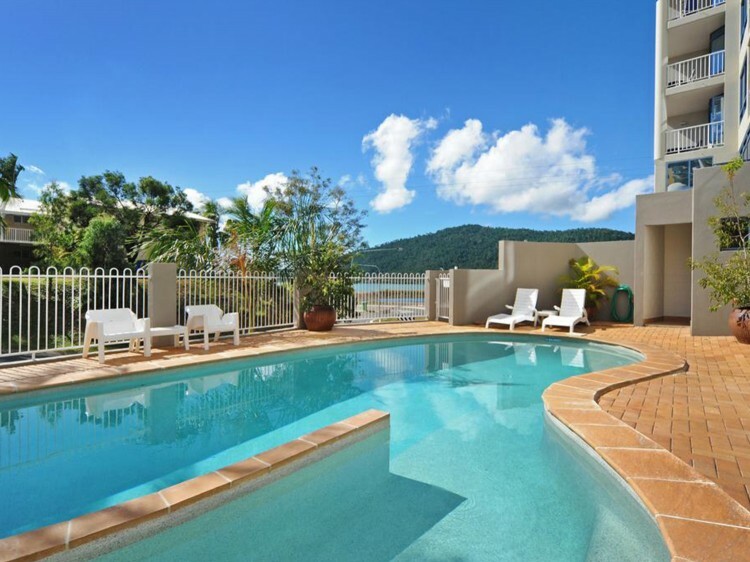 Looking for accommodation in Airlie Beach? 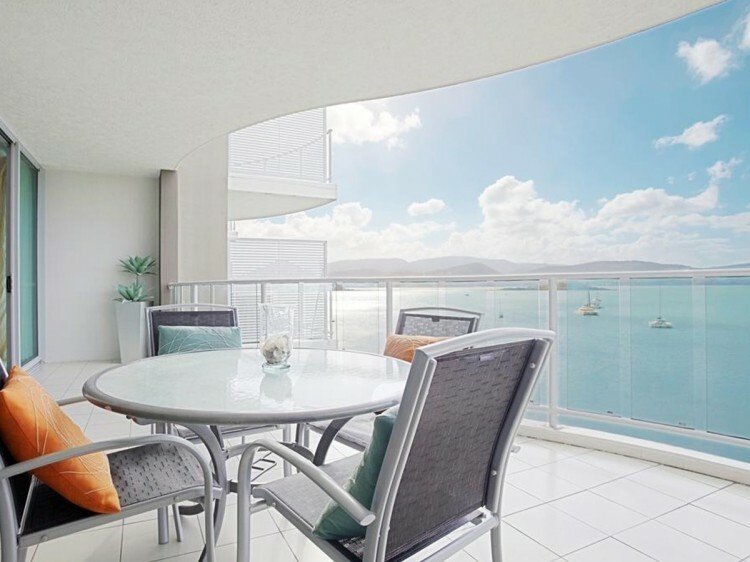 You will find some of the best apartments, resorts and hotels in Airlie Beach on our website. If you are looking for great accommodation deals in Airlie Beach then check out the latest accommodation packages. For all your Airlie Beach Accommodation - Airlie Beach resorts, Airlie Beach tourist information, hotel reviews, Airlie Beach maps, discount accomodation. Airlie Beach provides a mainland base for holiday makers and those venturing off into one of the many Whitsunday islands like Hamilton Island, Day Dream Island and Hayman Island, where accommodation styles are as varied and suits all budget types. A holiday in Airlie Beach has several distinct advantages. There is a large number of options to suit all budgets, from self contained holiday apartments to full service hotels and resorts, family focused or adults only. You can choose to stay in central Airlie Beach, just out of town on scenic Cannonvale Beach or leafy Jubilee Pocket, or further along at the secluded beach townships. The vast majority of tour operators in the Whitsundays use Airlie Beach as their base, so you will find the greatest variety of day tours and overnight boats in Airlie Beach.